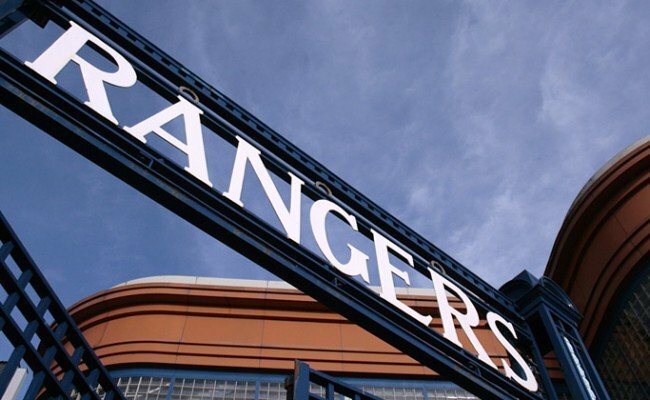 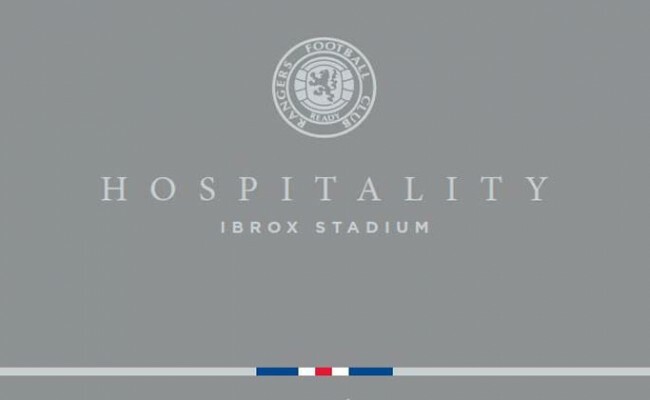 THERE are a number of different hospitality packages available for Rangers upcoming fixtures against Aberdeen & Hibs. 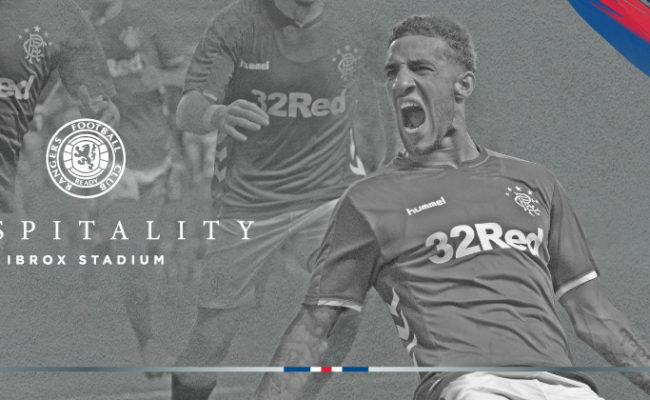 Aberdeen travel to Ibrox on Sunday 28 April, while Hibs come to Glasgow on Sunday 5 May, and you can be there with Rangers Hospitality. 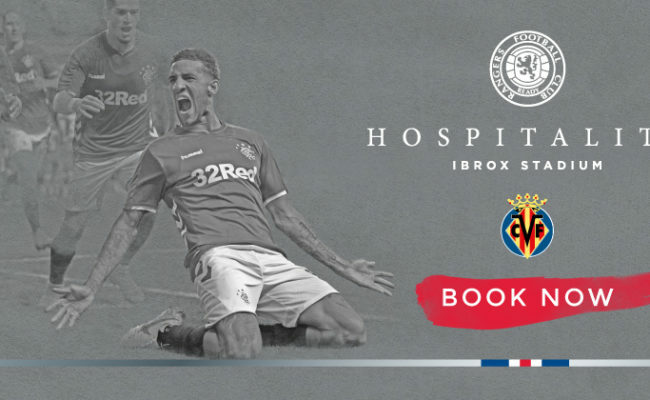 Combining all the passion, excitement and joy of football with an unrivalled choice of suites and packages, a matchday at Ibrox can be exactly what you want it to be, from a luxurious experience to an informal and affordable day out. 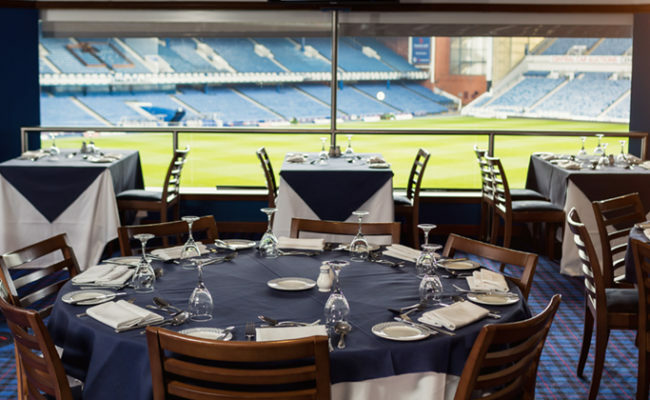 For more information or to book, email [email protected], call 0871 702 1972* or click HERE.